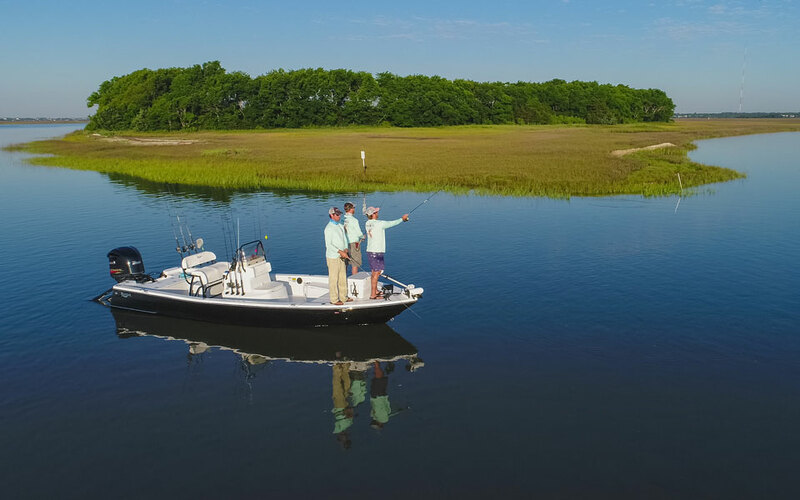 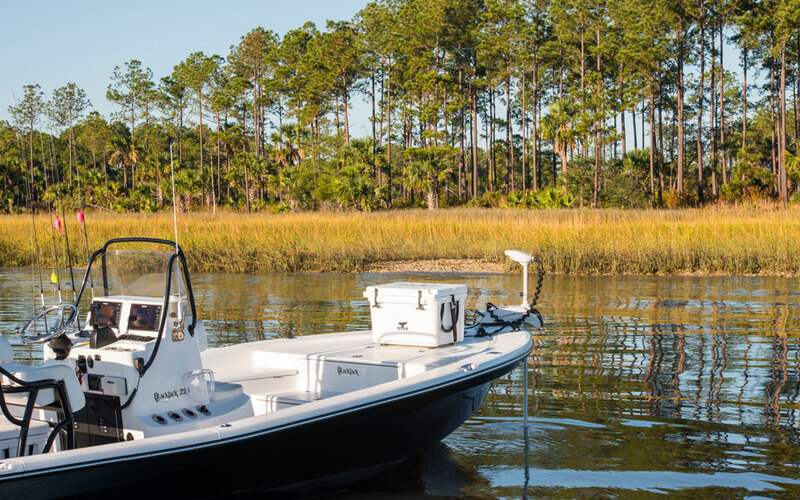 The BlackJack is a world class saltwater bay boat. 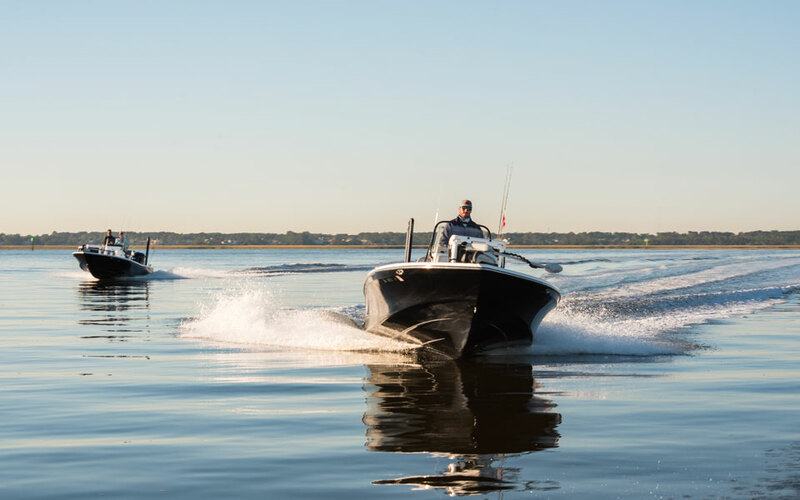 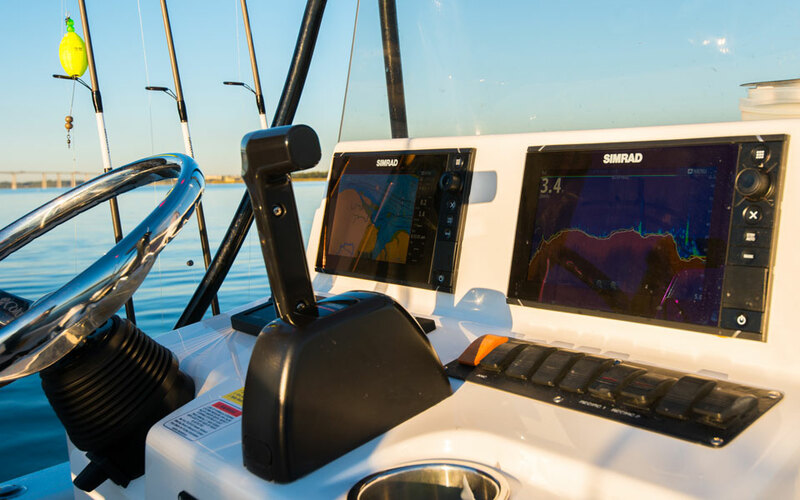 Each model features a center console and our classic design for a more sophisticated look, while delivering the highest performance and an unmatched smooth ride. 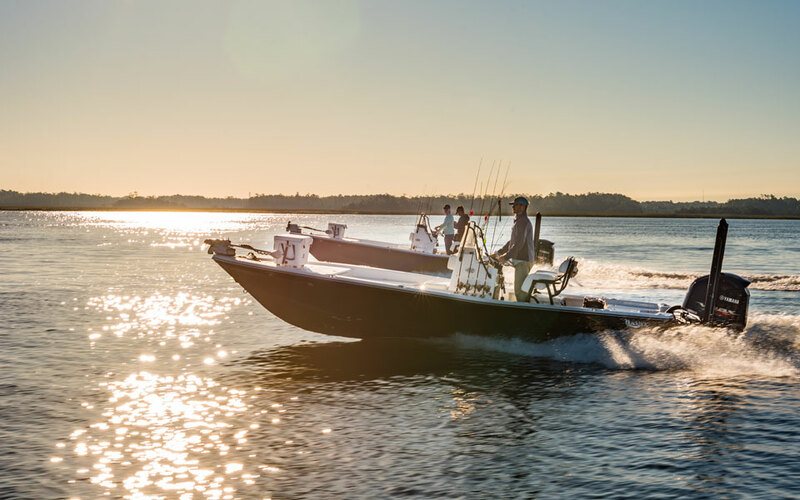 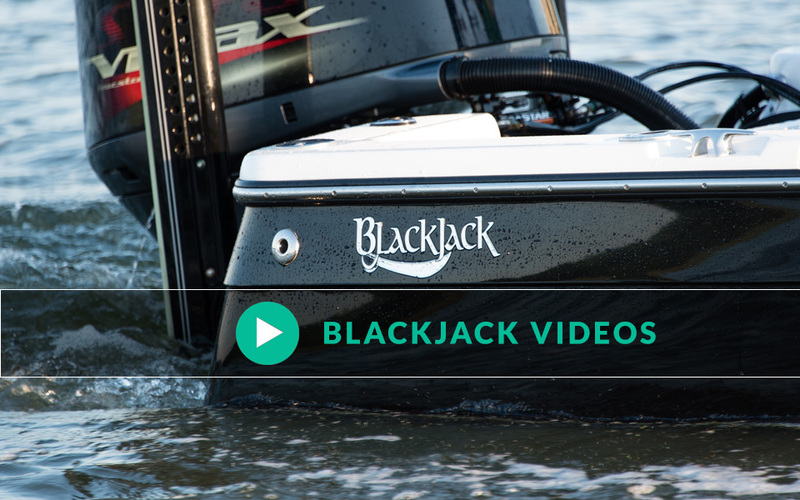 Every BlackJack is made individually by longtime, well-respected boat builders, ensuring both its long-lasting quality and attention to every detail.